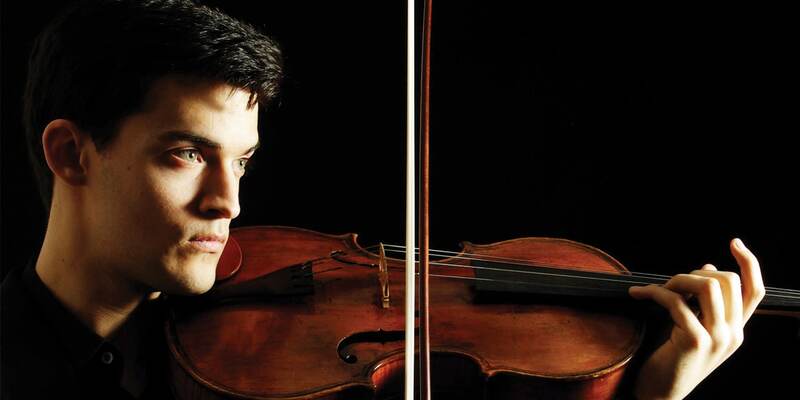 Since making his concerto debut at 17, Stephen has won several competitions and played in festivals around the world including IMS Prussia Cove, City of London Festival, Oxford Chamber Music Festival, Lucerne Festival and Salzburg Chamber Music Festival (Austria) alongside artists such as Gary Hoffman, Philippe Graffin, Jennifer Stumm and the JACK Quartet. In recent seasons, recital and chamber music engagements have brought him to Boston’s Jordan Hall, London’s Barbican and Wigmore Halls, Weill Recital Hall at Carnegie Hall and Vienna’s Konzerthaus. A native of Atlanta, he earned a BMus (Hon) from the New England Conservatory in Boston studying with Carol Rodland and Martha Strongin-Katz and has appeared in masterclasses with Thomas Riebl, Kim Kashkashian, Pinchas Zukerman and Nobuko Imai. Stephen completed his Postgraduate studies in the class of David Takeno at the Guildhall School of Music and Drama, where he was elected a Junior Fellow, and is grateful for support from the Guildhall School Trust, the Albert Cooper Memorial Trust and the Nicholas Boas Charitable Trust.